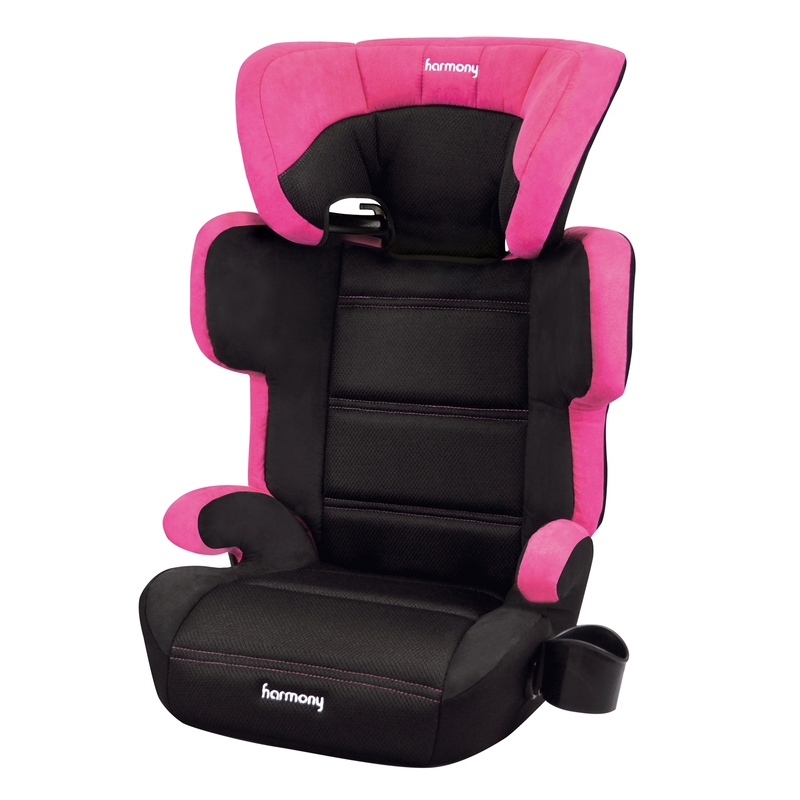 Give your co-captain the VIP treatment with the fully featured Dreamtime Elite belt positioning booster seat! 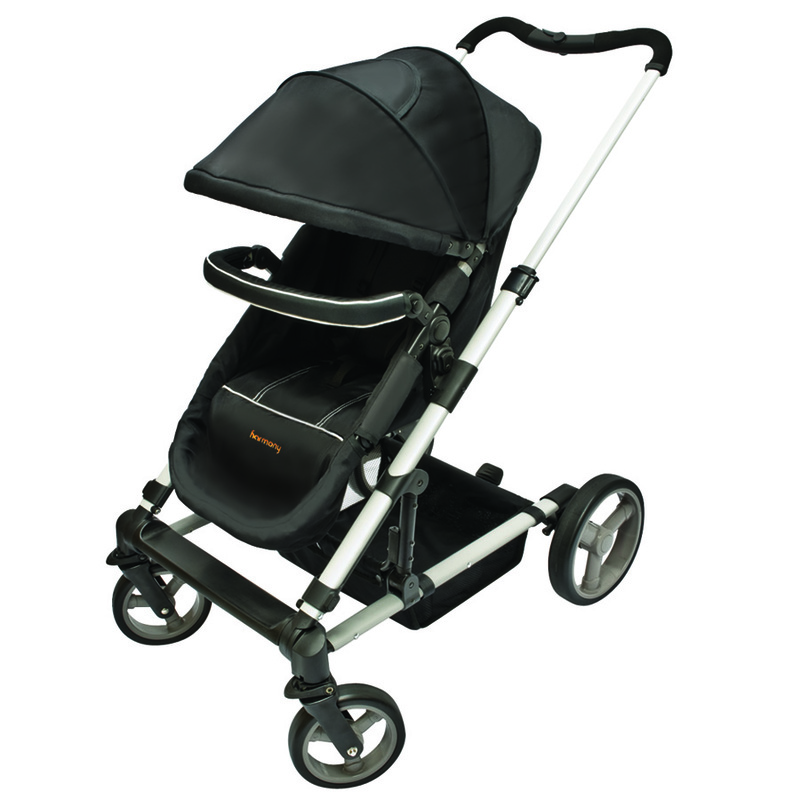 The Dreamtime Elite high back booster is the latest innovation in the world-renowned and award-winning Dreamtime family so you can rest assured that it is equipped with the gold standard in safety, comfort and ease-of-use features. 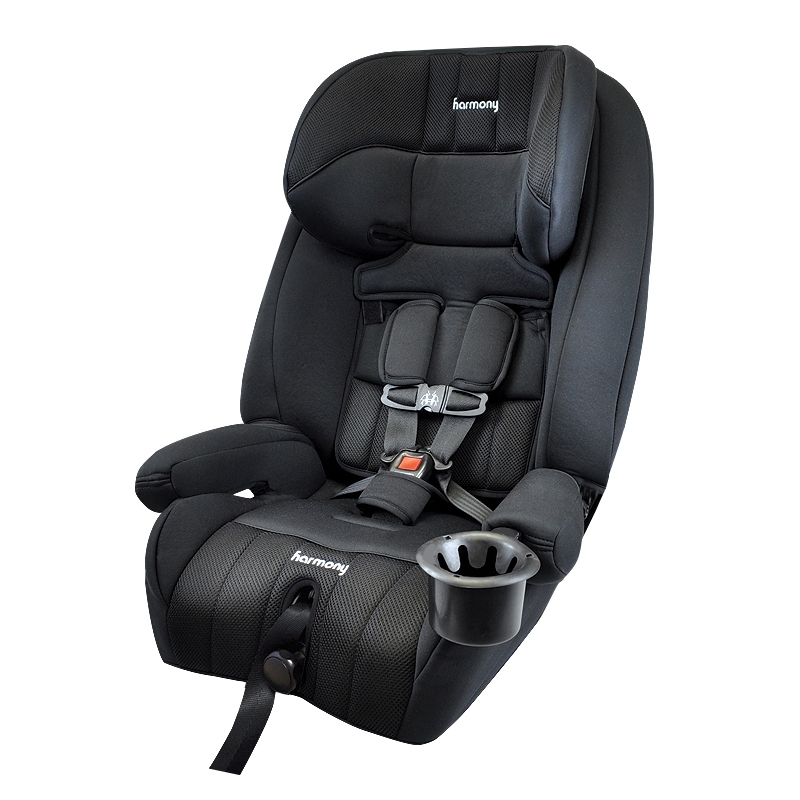 The Dreamtime Elite booster includes market leading safety and comfort features: The EPE energy-absorbing foam throughout the seat offers unparalleled full-body crash protection from front, rear and side-impact collisions. 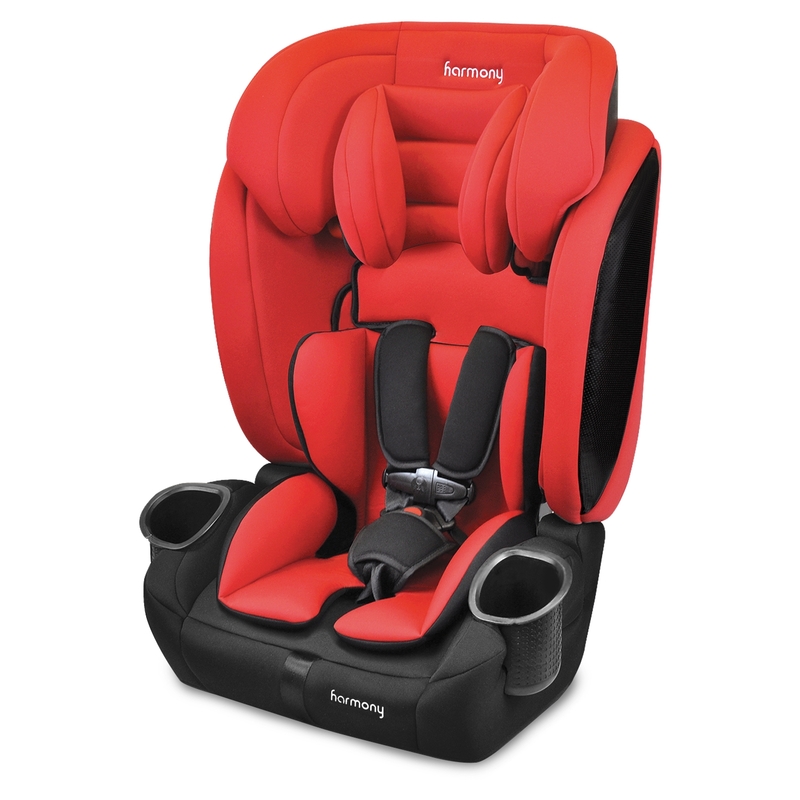 The inclined seat plane and large anti-compression cavity protects against submarining and the premium comfort foams and soft fabrics cushion your child for a comfortable ride. 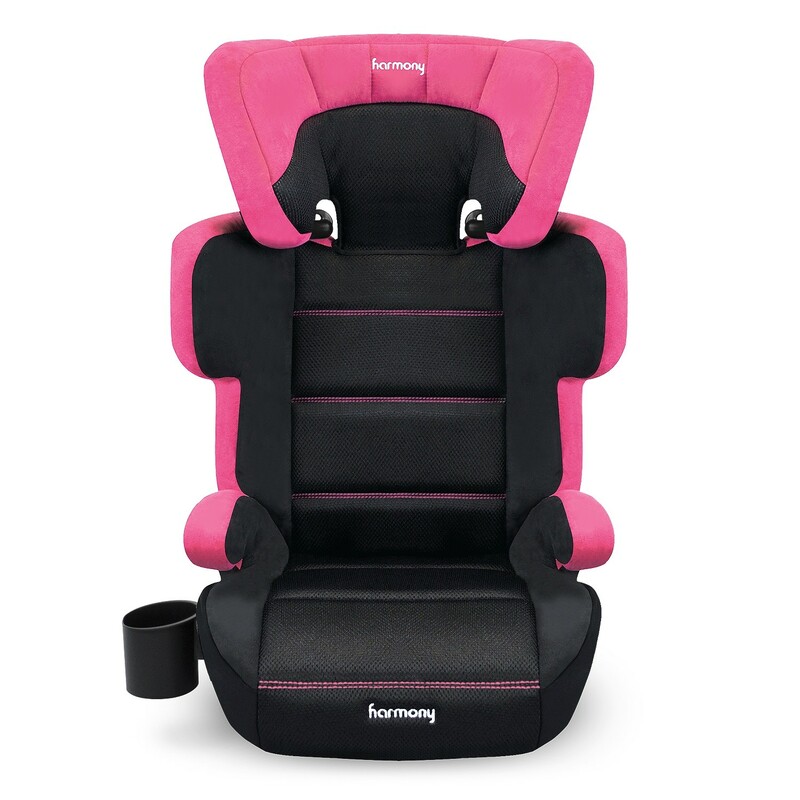 For your convenience, the Dreamtime Elite now includes a 1-hand, 6-height adjustable headrest and as always, converts into a no back booster once your child outgrows the backrest. 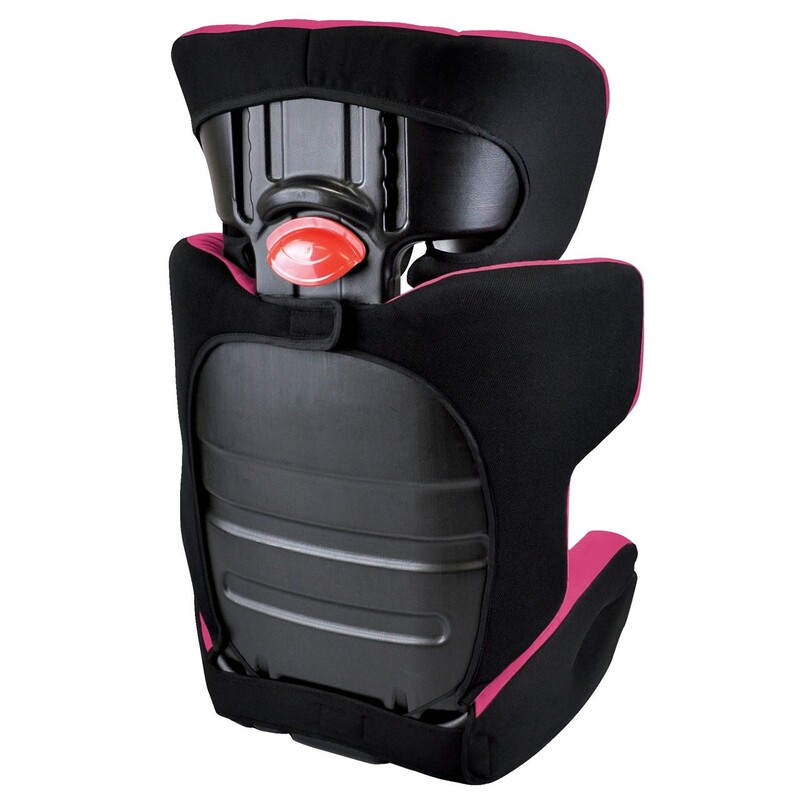 It also includes a cup holder, a shoulder belt guide and a full 1-year warranty. 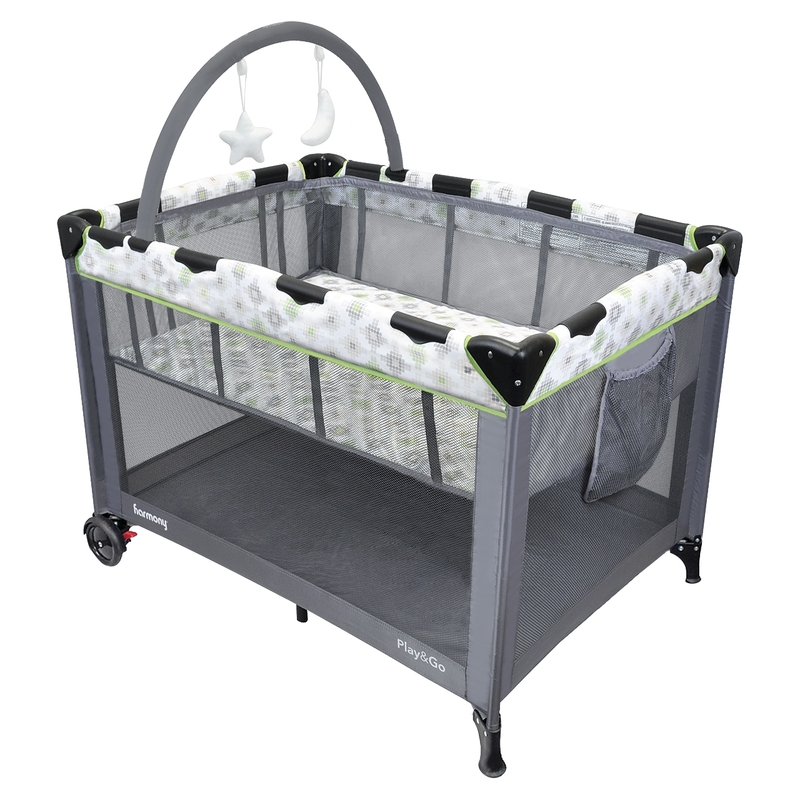 Extended weight range: Fits children 18.1 – 50 kg (40-110 lbs) and 86.4-144.8 cm (34-57 inches) tall in both Highback and Backless modes. 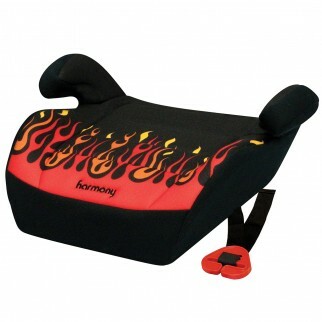 Full-body side impact protection guarantees maximum safety for your child’s head, body and thighs. 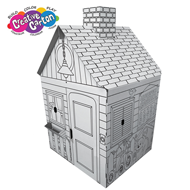 Easily converts to a backless booster. Visually pronounced belt guides promote the correct installment of the seat belt. 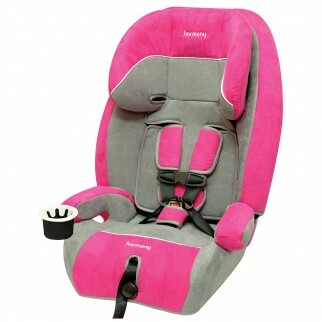 Ultra-plush, premium full-wrap seatpad is made with microsuede and extra foam for maximum comfort. Premium seatpad is removable for machine washing. 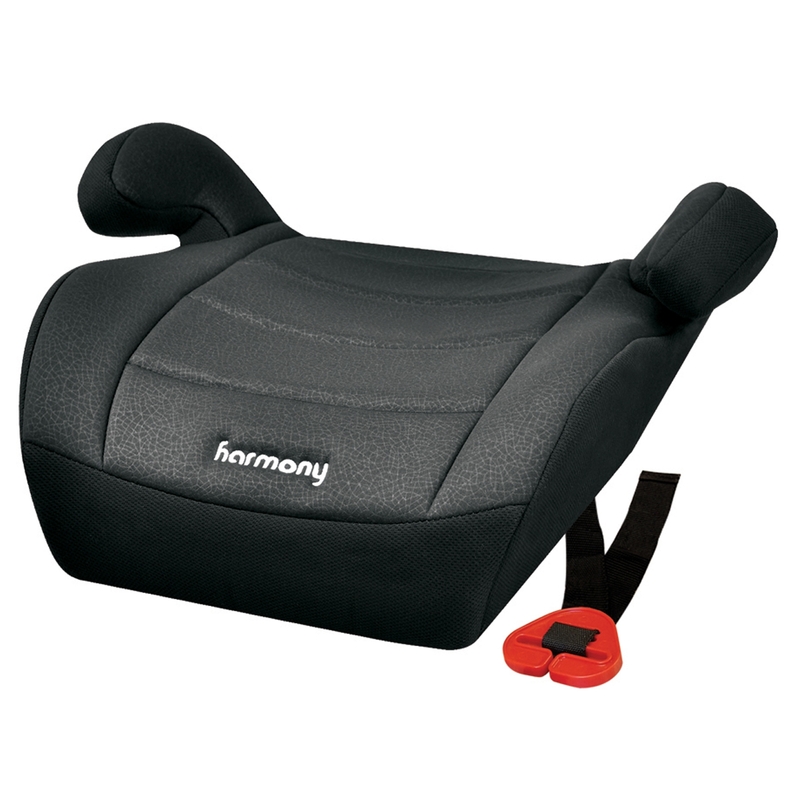 The unique V-shaped, smooth-contoured seat design protects your car’s upholstery and is a much-needed space-saver, allowing a better fit in any type of vehicle and easy access to the seat belt. 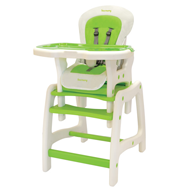 Includes a practical cup/snack holder that can be easily installed on either side of the booster seat.